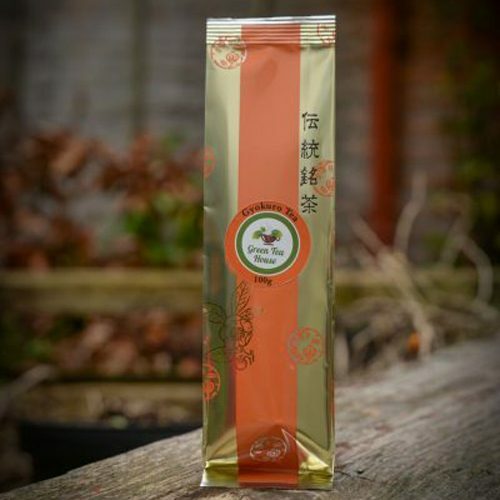 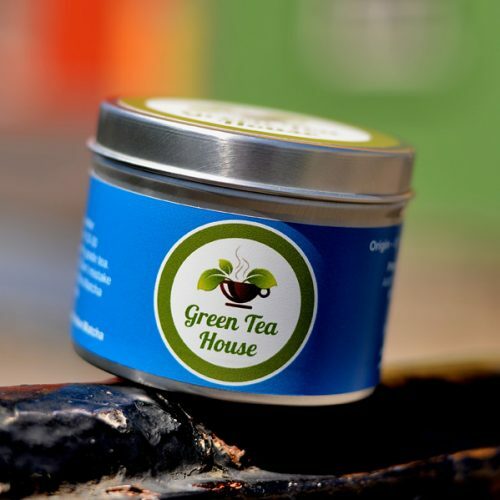 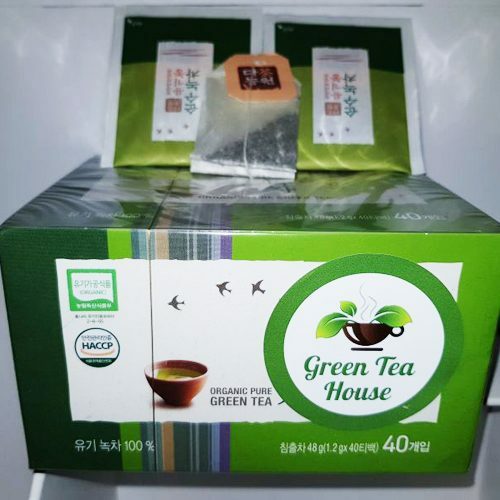 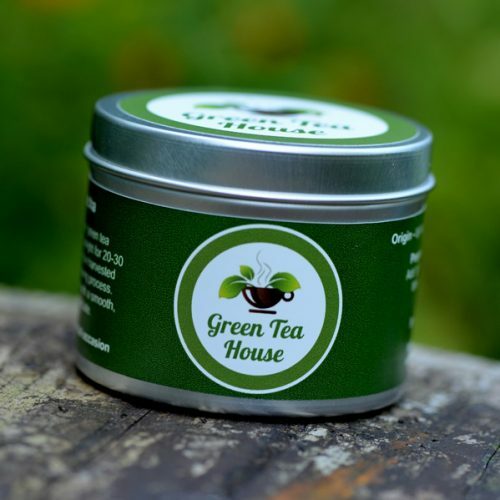 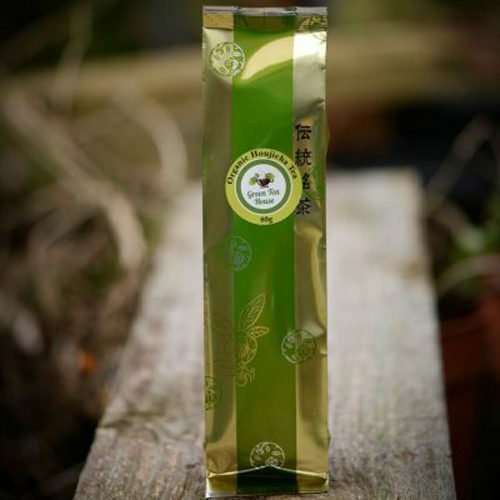 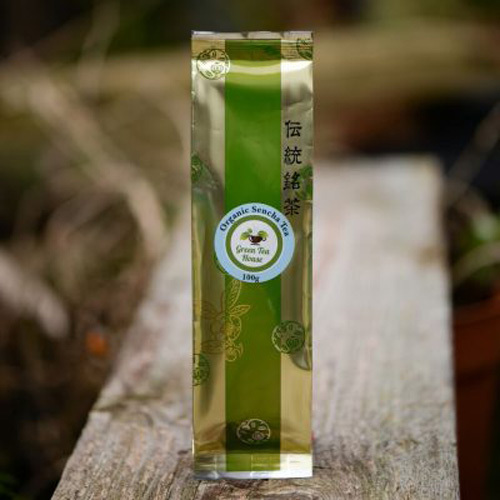 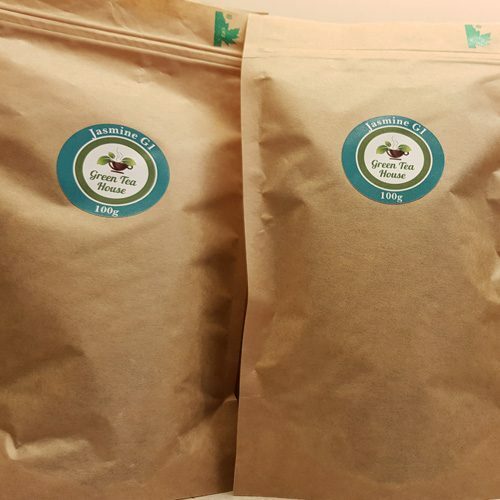 We believe you won’t find a better quality and value Japanese Organic Sencha in Ireland. 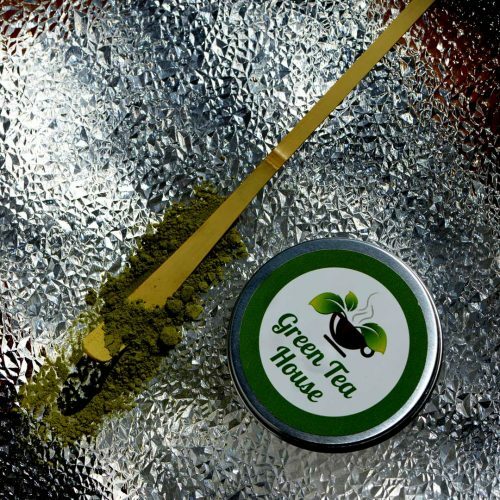 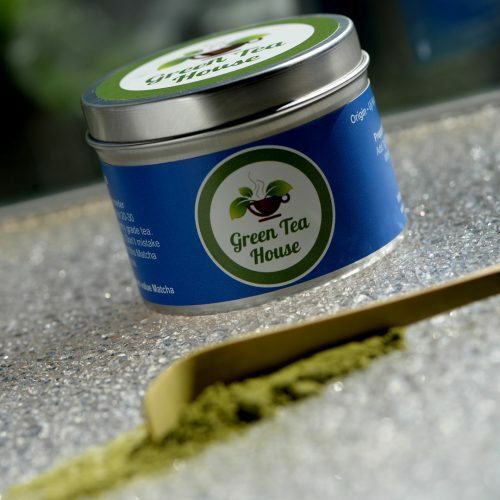 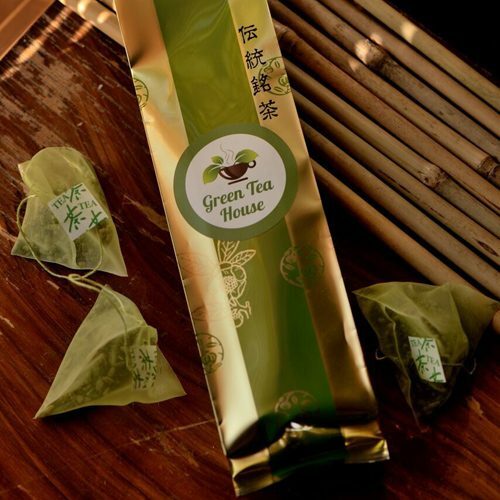 Our Organic Sencha Premium’s tea leaves are sprouts that are small and soft and not fully-grown. 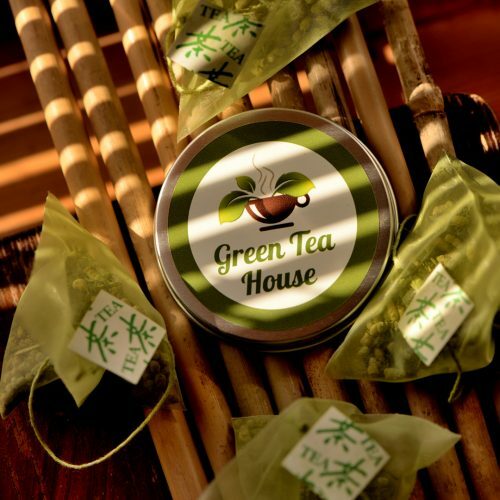 The tea leaves are gathered when the tree has only three sprouts. 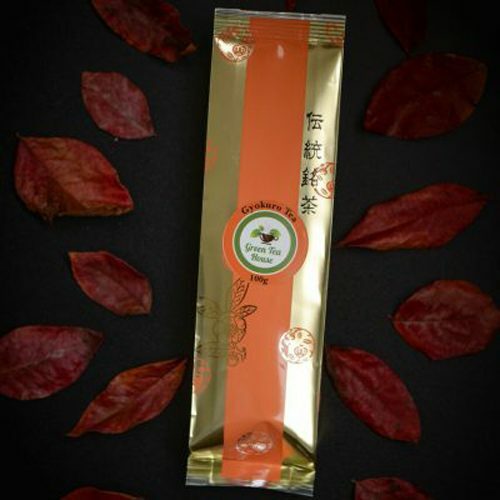 It is said that because the sprouts are younger, the aroma and taste is much more mellow. 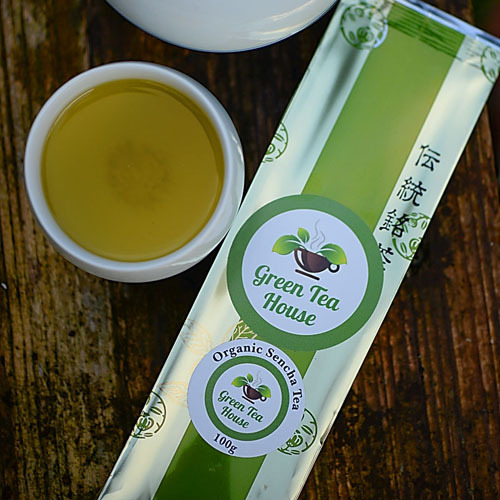 Organic Sencha can only be picked once a year making this tea very special.